As the year comes to an end, it’s a great opportunity to reflect upon our past year’s adventures and start planning for the new year! 2015 was a fantastic year and even added a few new stamps to our passports. 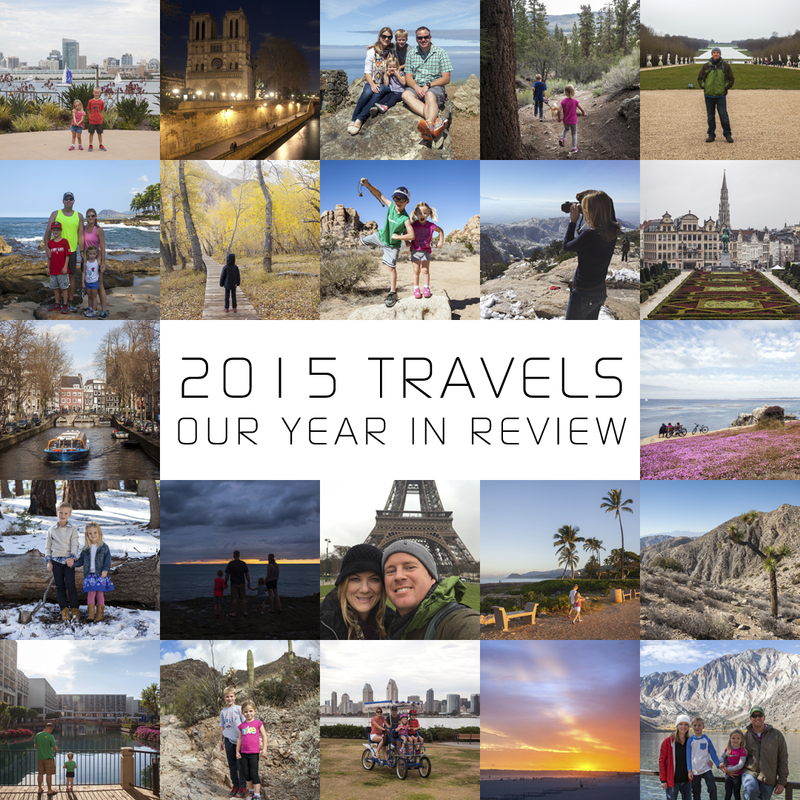 How was your year of travels? What are your travel plans for 2016? We are most excited for a Oregon coast road trip in the spring and Costa Rica in early summer! We love to connect with others, so feel free to leave us a comment!